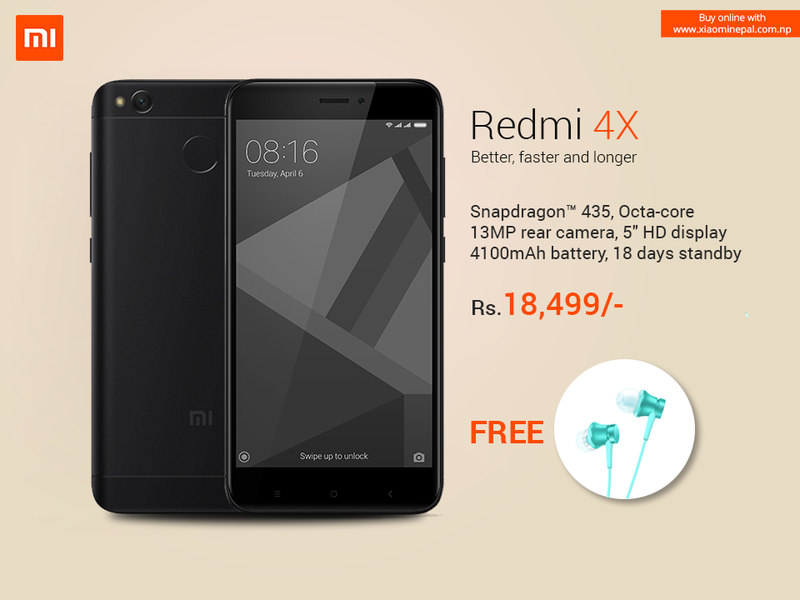 Home» Gadgets» Xiaomi» Xiaomi Redmi 4X Review – Best Budget Smartphone? Xiaomi has been constantly releasing its new products in Nepal. This Chinese smartphone brand has been gaining popularity internationally are now one of the biggest smartphones company. 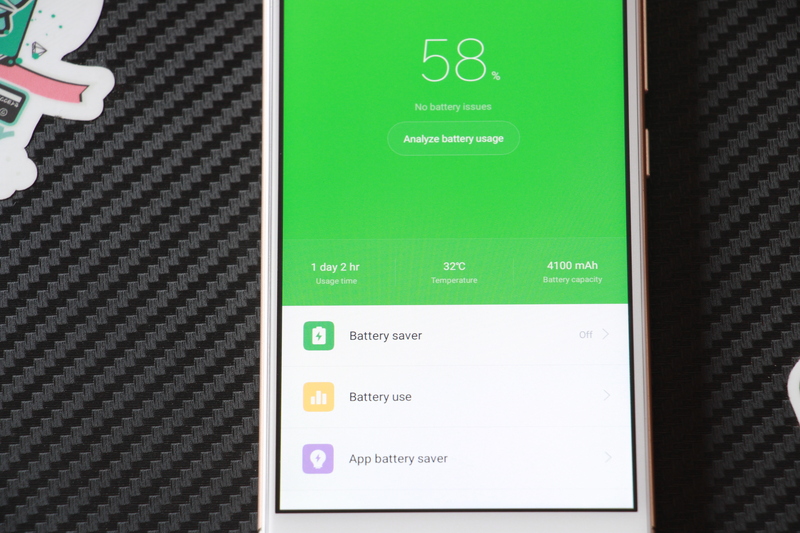 Xiaomi mostly produces budget smartphones with competitive specifications and lower prices. 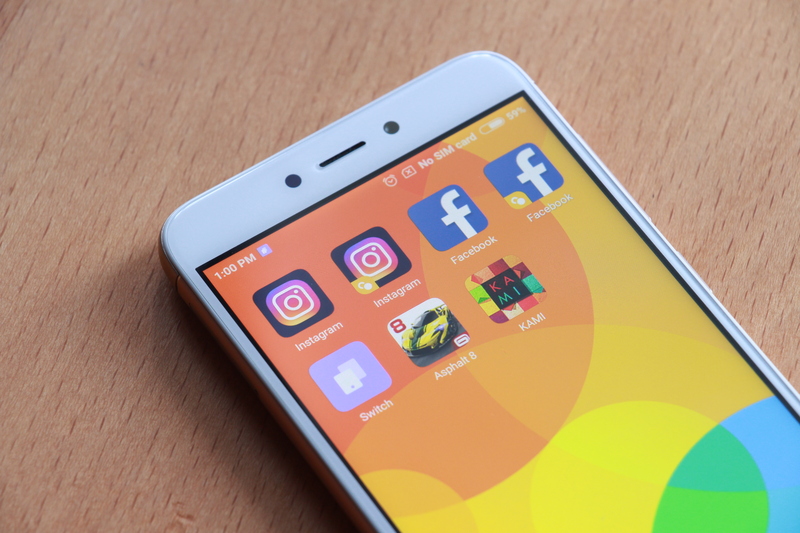 Xiaomi’s Redmi series smartphones are quite popular for providing an excellent performance along with a cheaper price tag than the rest of the smartphones in the same budget. Redmi smartphones provide an excellent value for money and we can expect nothing less from the latest Redmi 4X. The official distributor of Xiaomi In Nepal, Vatsal Impex launched Redmi 4X on 27th April 2017. 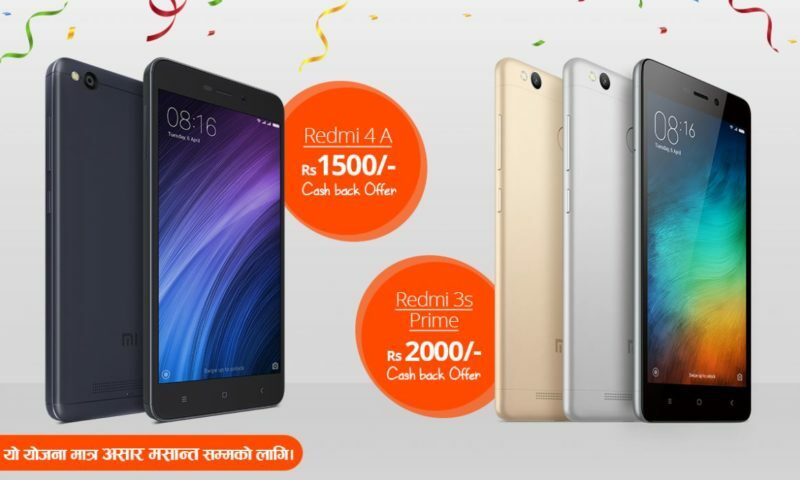 Xiaomi Redmi 4X price in Nepal is Rs.18,499. 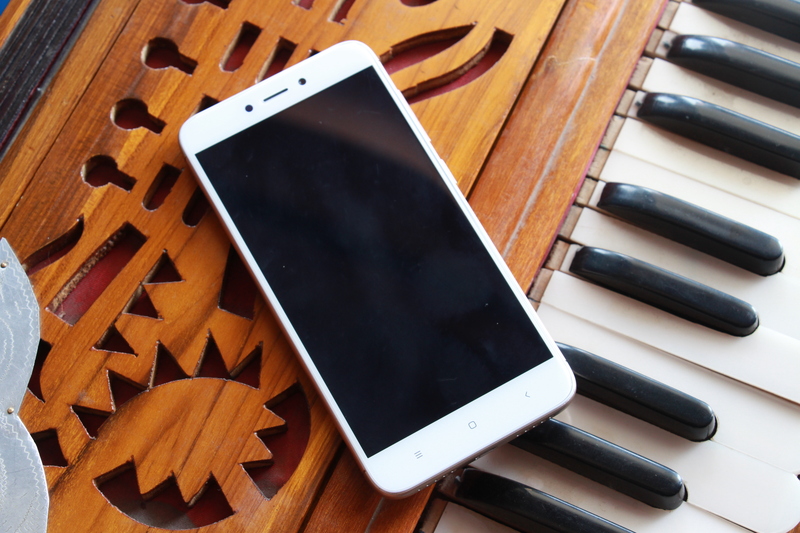 The Redmi 4X has a similar body language as other Xiaomi phones that are out there in the market. This smartphone is wrapped beautifully in an aluminum metal body to give a premium look even for a smartphone of this price range. With that beautiful body, you are also getting a fingerprint scanner at the back of the phone. The fingerprint scanner is accurate but not so fast like other Xiaomi phones. The top and bottom of the phone are made up of plastic with a 13MP camera with flash on the top. 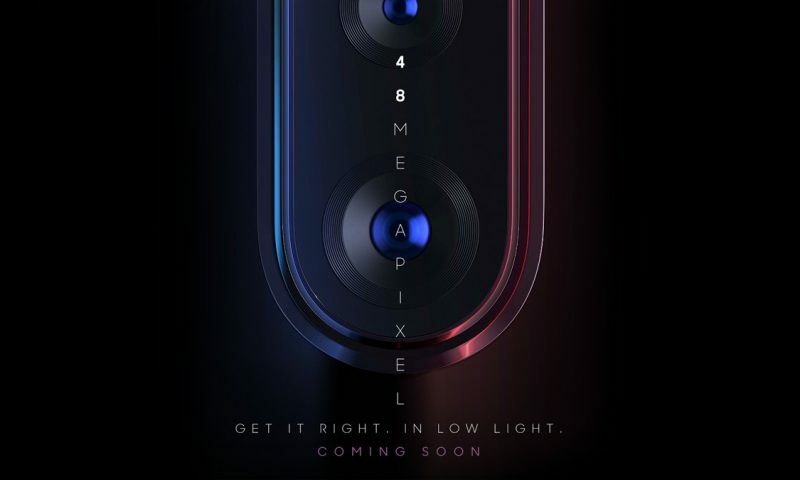 The front of the device is simple with capacitive buttons and a notification light at the bottom whereas at the top there is a microphone and a 5MP front shooter. 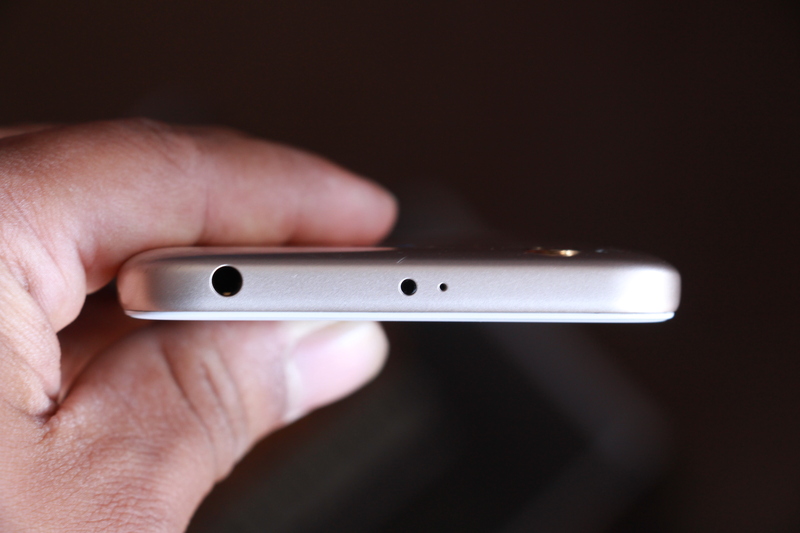 On top, you have your 3.5mm headphone jack, a microphone, and an IR blaster. At the bottom, there is micro USB and two speaker grills with one being an actual speaker and another being a mic. 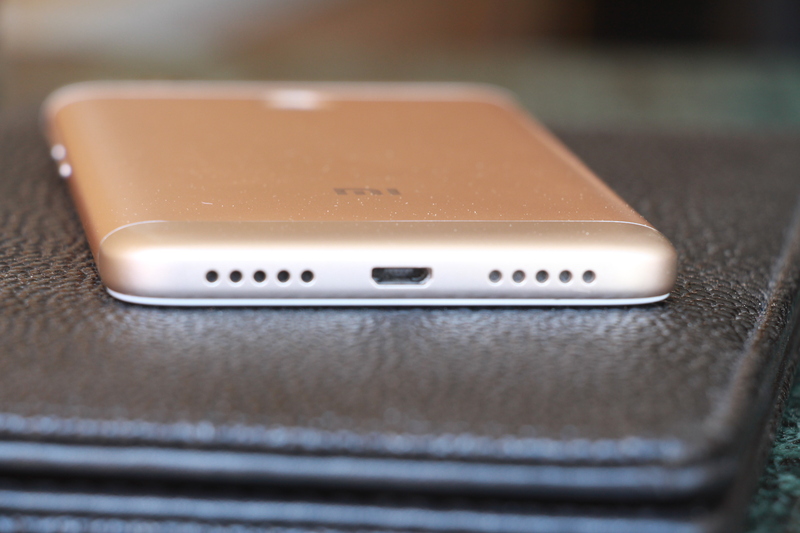 The volume rockers and power buttons are placed on the right of the device with a hybrid SIM tray on the left of the device. This device comes with a 5-inch IPS LCD screen with 720×1280 pixel resolution. And I must say, it is one of the best looking 720p display that you can get on a smartphone. But the downside of having a 720p display is that you will not be able to view FullHD content in this phone. 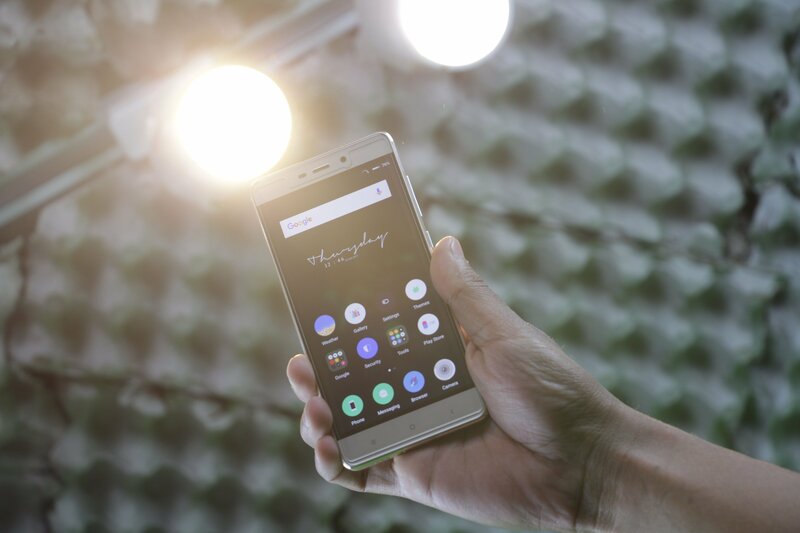 The screen is bright enough for you to use it even in the sunlight. But the screen lacks saturation and sharpness because of low resolution. The screen of the device is layered with 2.5D curved glass for a smooth touch experience. Talking about the hardware and performance of this phone, the phone does not stand out. Xiaomi had to make some compromises for delivering a phone at this price range and this is where you will see its downfall. Under the hood, the device packs an octa-core Qualcomm Snapdragon 435 CPU coupled with only 2GB of RAM and Adreno 505 GPU. Due to the less memory of RAM in this device, multitasking can be a bit of a bummer. And the MIUI also takes more than half of the RAM. So, the performance in this device is below average. But never the less, you can perform your day to day task with some performance drops here and there. I think Xiaomi should have also released the 3GB variant of the Redmi 4X in Nepali market. This device comes with only 16GB of internal storage but nevertheless, you can expand your memory via microSD card. Talking about the speaker of this phone. The mono bottom firing speaker is a good one at this price range. Although you can crank up the volume to the full, the sound is not distorted and the sound quality is also decent. This phone can also support 4G connectivity with Wi-Fi 802.11 b/g/n and also the USB OTG. 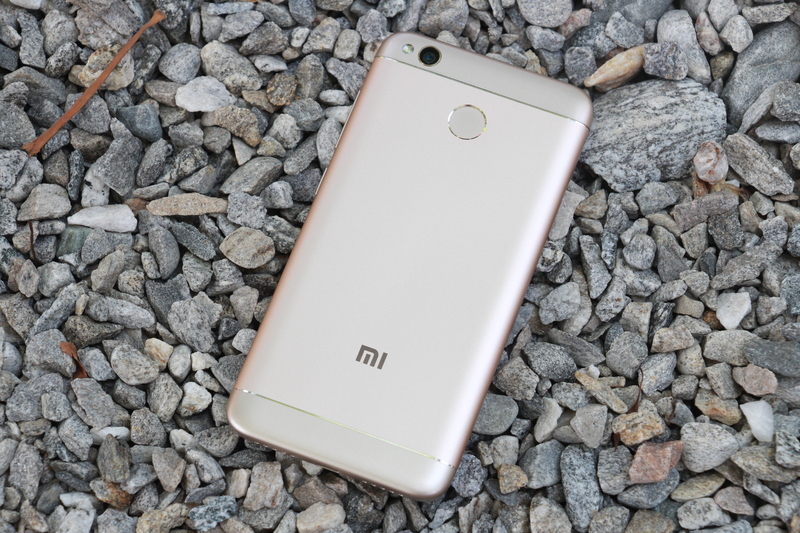 The primary camera of the Xiaomi Redmi 4X boasts a 13MP shooter at f/2.0 with phase detection autofocus and LED flash. This phone can take some good quality photos in well lighting and outdoor conditions. The color in the photos look a less saturated and toned down but when HDR mode is turned on you can get some vivid photos. But turning the HDR mode on, the photos take some time to process. And there is also shutter lag while taking the photos. When it comes to the low light performance in this camera, don’t expect much. 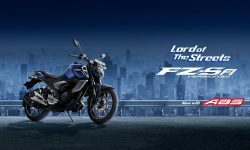 It is not built for taking photos at night or in low lighting conditions. Talking about the camera app in this phone, it is like other Xiaomi phones which give you a ton of modes like the beautify mode and even the manual mode for better photos. 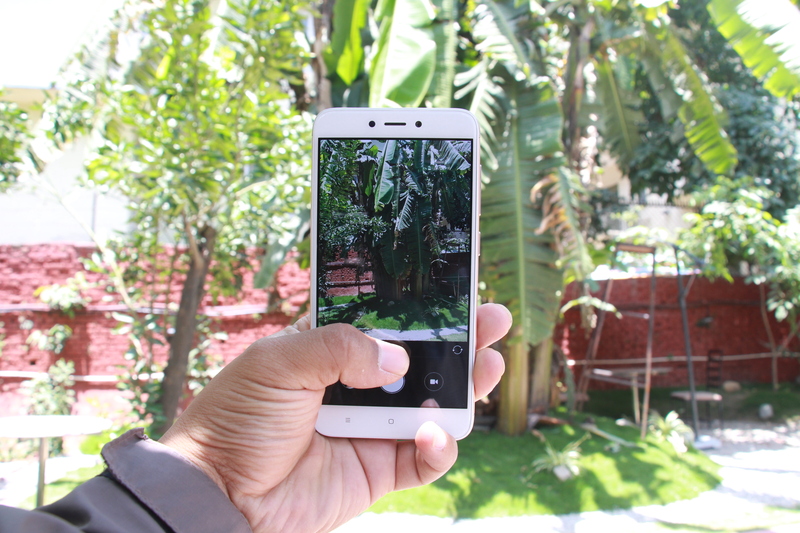 The 5MP selfie shooter in this phone is also a decent one. It is better than some of the midtier smartphones that are out in the market. In a well-lit environment, you can get some good selfies but under low lighting conditions, the camera cannot perform well. One of the biggest selling points of this phone is the whooping 4100 mAh battery in this device. With a full charge in this phone, it can easily last you around 2 days. The 5-inch 720p LCD display in this phone also helps the phone to improve its battery life and can easily give you around 8-10 hours of screen on time with normal usage in this phone. So, if your priority is good battery life in a budget price, I highly recommend you to get this phone. 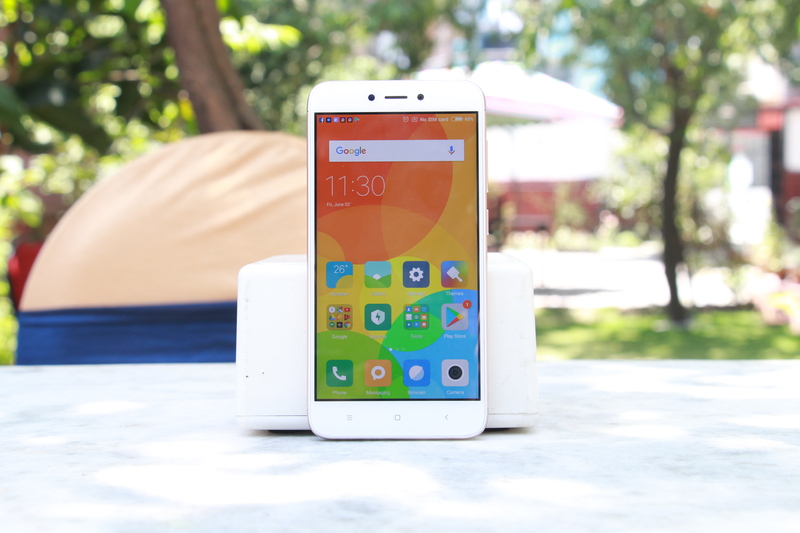 The Redmi 4X runs on Android Marshmallow 6.0.1 with Xiaomi’s custom built MIUI ROM. 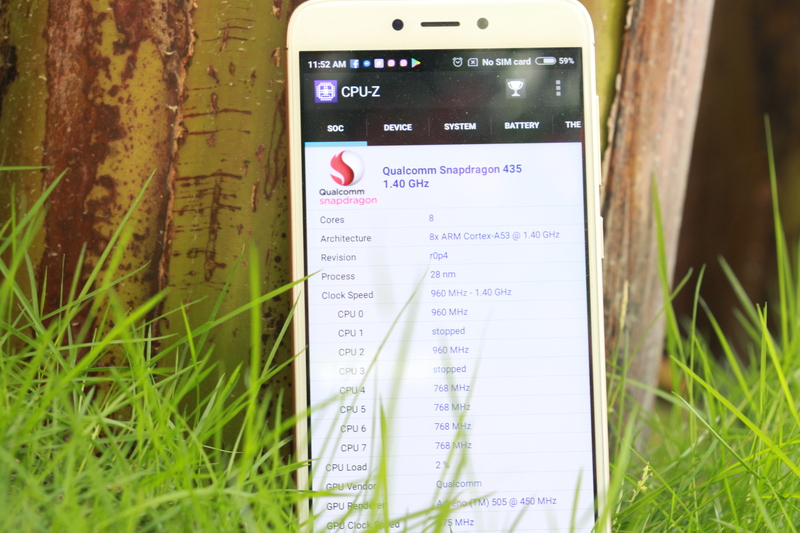 MIUI is a heavily skinned and customizable ROM which many people might prefer over the stock Android experience but because of less RAM in this device, more than half of the RAM is consumed by the software itself. MIUI is one of the good alternatives to stock Android with the simple yet customizable UI and large support for themes. The MIUI 8 provides features like “Dual Apps” and “Second Space” which can be useful depending on how you use the phone. “Dual apps” lets you run different instances of the same application together. So, if you enable dual apps for Instagram then you can use two Instagram accounts from the same phone simultaneously. Whereas “Second Space” provides you a second space where the phone feels entirely new. Both of these features are very useful if a single phone is used by multiple users. At a price of only Rs. 18,500, this phone offers a lot. A great battery life with a great build quality and a great display as well, though it’s a 720p resolution. And the fingerprint scanner in this device is a cherry on top. Even though the performance in this thing is not good for playing high-end games and multitasking, overall it is a good phone for this price mark. So, I highly recommend you to get this phone if you are a normal user but if you are a performance seeker then you can go for other phones in the market which has a better processor and more RAM capacity.